BALTKARTS Ltd cores are made from continuous strips of cardboard. 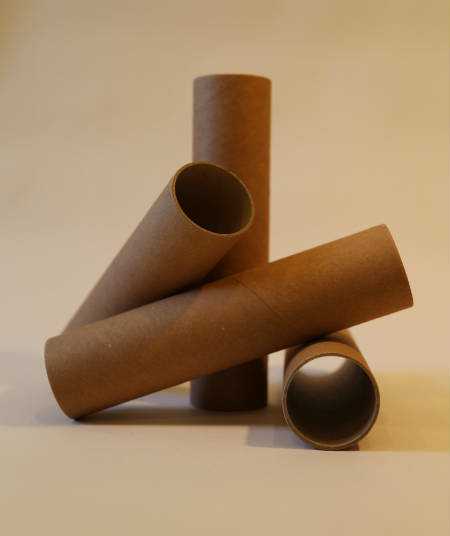 For our cardboard tubes and cores production we use 100% recycled cardboard. 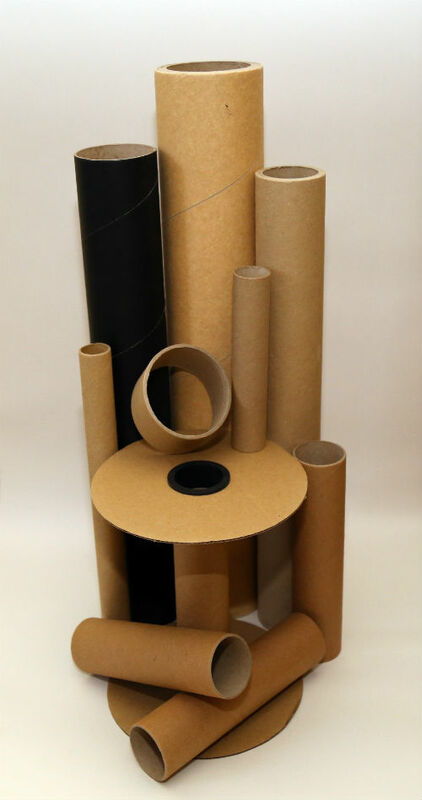 This cardboard is specially designed for cardboard tube and core production.